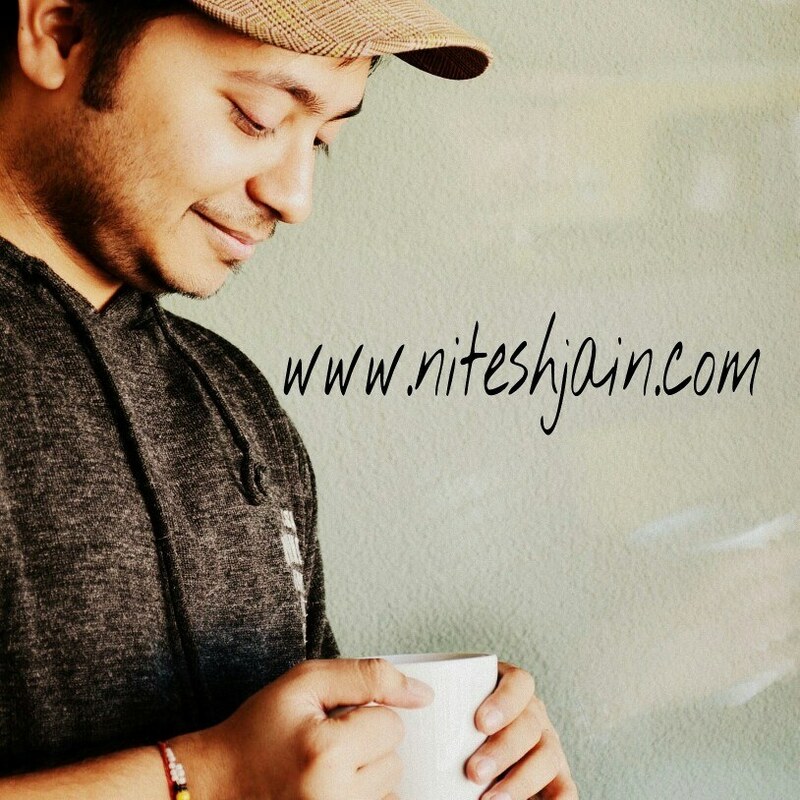 A man drinks exactly seven cups of coffee everyday in the same restaurant and believes in Mind Transportation. Two newly married Swiss detective agents arrive and begin a shocking tale of love, friendship, betrayal and death. 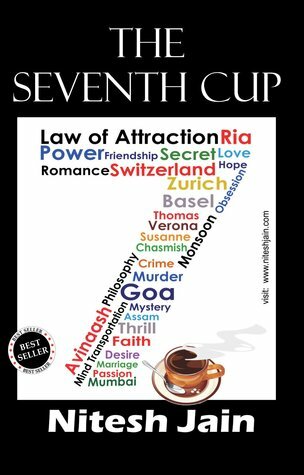 From the colorful coasts of Goa, India to the enchanting backdrop of Zurich,Switzerland, the mystery of Verona Schmidt baffles everyone. 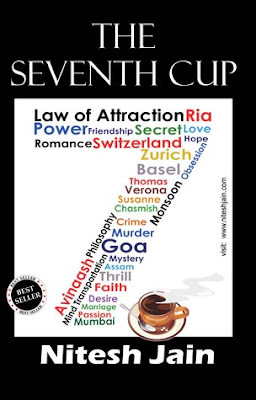 With shocking twits and turns in every chapter, The Seventh Cup might just have the addictive flavor to stir the readers mind...may be forever !! !